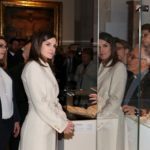 Queen Letizia of Spain was the breath of elegance when she received two audiences at the Royal Palace of Zarzuela in Madrid. Letizia met with the representatives of Confederation Asperger Spain and the General Council of ONCE. 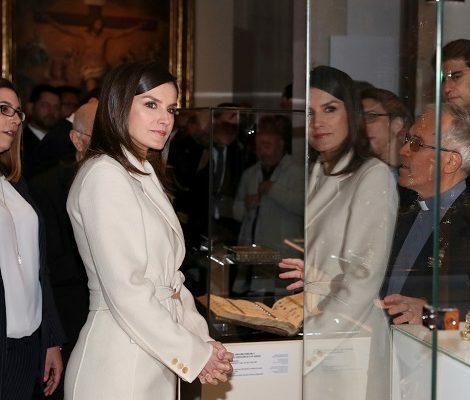 In the morning, Queen Letizia received audience from the Confederation Asperger Spain. Asperger Spain represents the Asperger community to unite its social base through a common spokesperson at the state level in relations with public administrations and private entities, both nationally and internationally. The aim of Confederation Asperger Spain is the integral improvement of the quality of life of people with Asperger’s syndrome and other autism spectrum disorders and their families, as well as to protect their rights to and to provide them a platform for development. The Confederation has 26 non-profit associations and federations’ throughout the Spain with the exception of La Rioja. 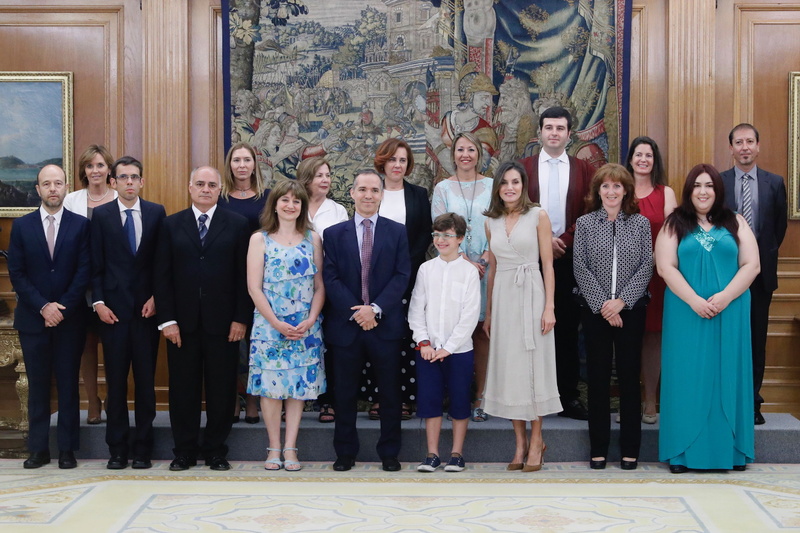 Later in the day, Queen Letizia met with the members of the General Council of ONCE on the occasion of the Organization’s 80th anniversary. ONCE is a non-profit corporation with the mission of improving the quality of life of blind and visually impaired people throughout Spain. An Institution of a social and democratic nature and in solidarity with people affected by disabilities other than blindness, egalitarian and participatory. It works together with the Administration through the Ministries of Economy and Finance, Health, Social Policy and Equality, and Interior. Its General Council is the highest representative and government body. Every four years, blind people affiliated to the Organization elect those who will represent them in that period. From the polls results the composition of the Territorial Councils (one for each autonomous community) and the General Council. During the audience the President of the ONCE, Miguel Carballeda explained the agenda for the upcoming years and the achievements of the ONCE in last 80 years. Queen Letizia was looking extremely regal in a summer pastel shade today. 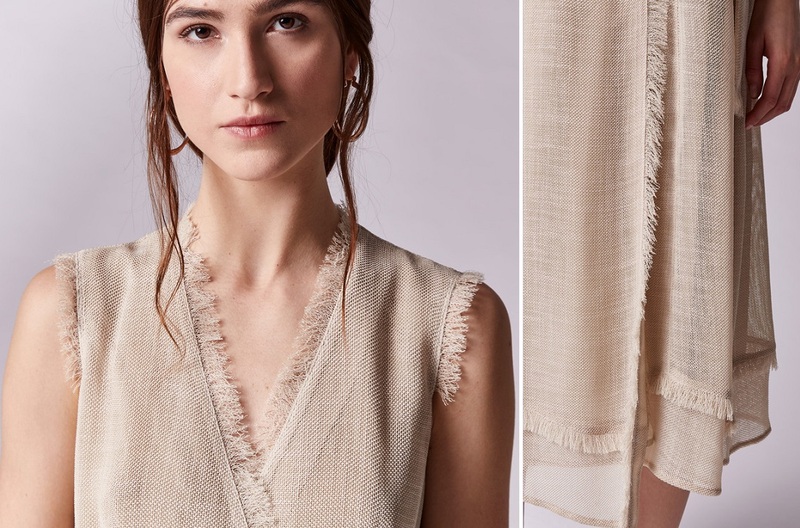 She was wearing Adolfo Dominguez Wrap dress with frayed edges. Dress belongs to the sprint-summer collection of the label. 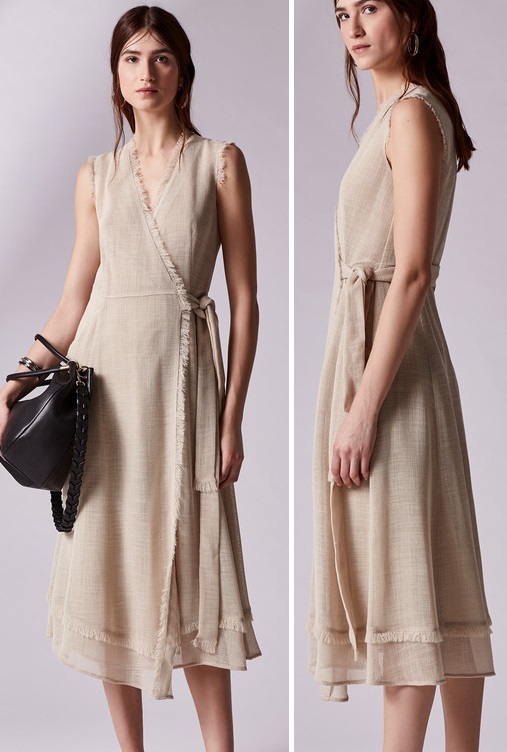 The sleeveless knee-length dress features a vee-neckline with wrap silhouette belted at the waist. The dress originally retailed at 380 € is now available for 190 € at the official online store of Adolfo Dominguez. 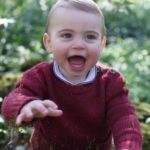 The dress is also available in navy color. 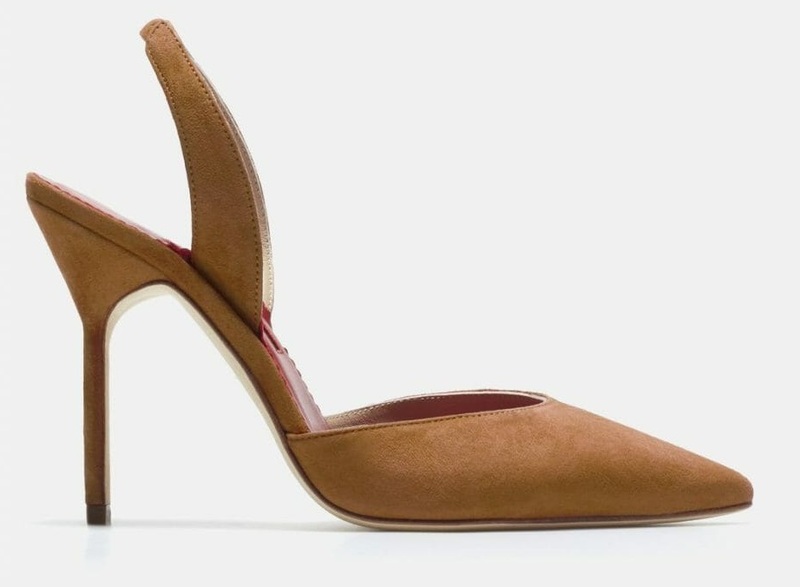 Letizia also premiered another pair of heels today. She was wearing Carolina Herrera camel suede sandals. 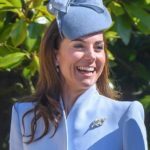 Queen paired the outfit with TOUS dangling multi-colour earrings. 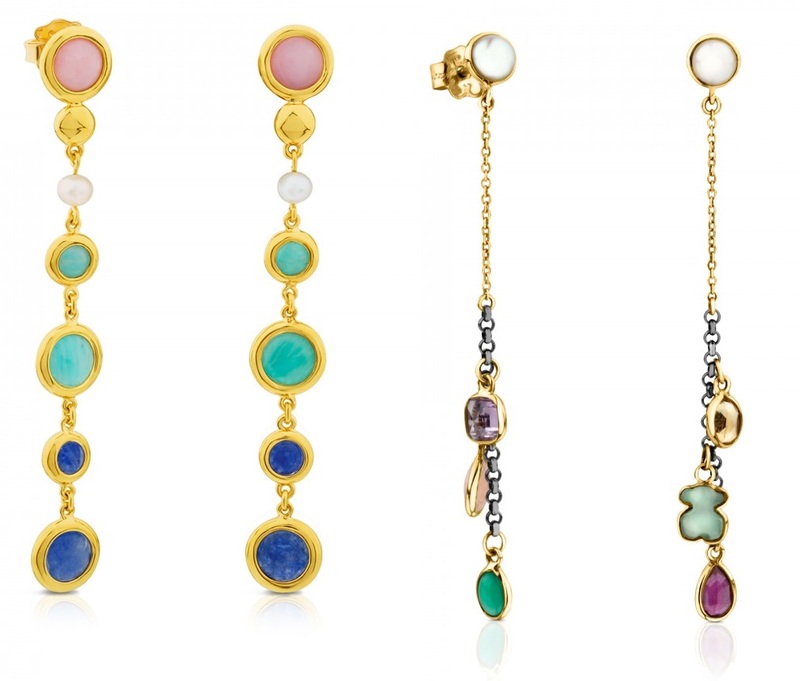 The earrings feature multi-colour gems set in gold. The exact piece is not available any more but similar design can be found on TOUS.